The Black Hills Children's Home near Rockerville. ROCKERVILLE, S.D. 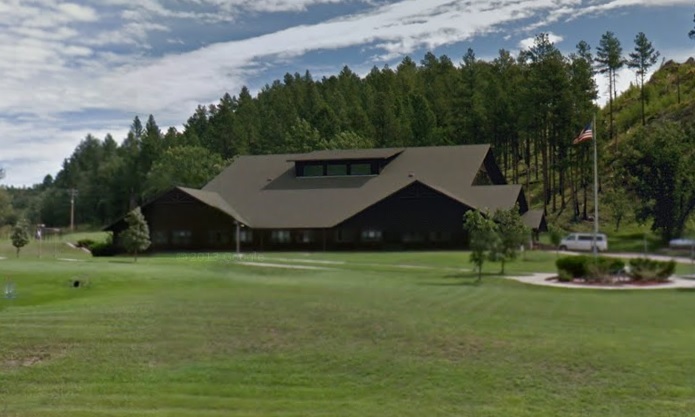 - A report out this week from two government agencies details errors made by the Black Hills Children's Home on how it handled the situation when 9-year-old Serenity Dennard ran away on February 3. The report indicates the Home's initial response to her disappearance was disorganized, and staffers waited too long to call 9-1-1. The State Department of Health and Department of Social Services each reviewed the home's response after Serenity darted away from the home's Rockerville campus. Bill Colson, the executive director of the The Children's Home Society, has told area media that the policies have already been updated, and that he has ordered "more intensive training for our staff." In the government report Colson is quoted as saying "Complacency amongst the staff was an issue, kids had run in the past, staff had found them. They thought this time would have been the same." In addition, the review by the two agencies, noted the staff of the Children's Home was operating on three different radio frequencies on the day Serenity disappeared, which did not allow everyone to hear the same thing at the same time.